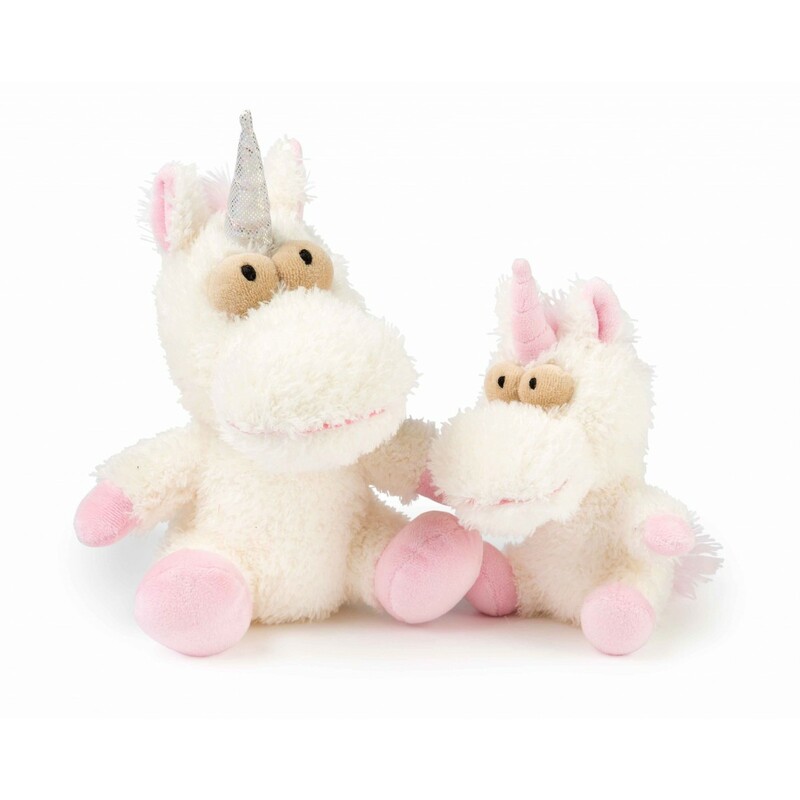 Pffft… Who said unicorns don't exits? 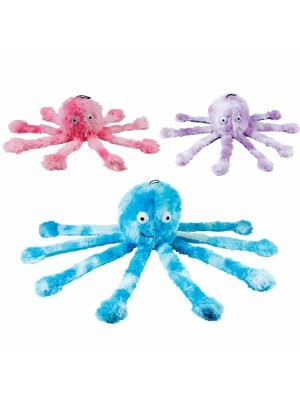 For those non believers out there, check out the adorable Electra! 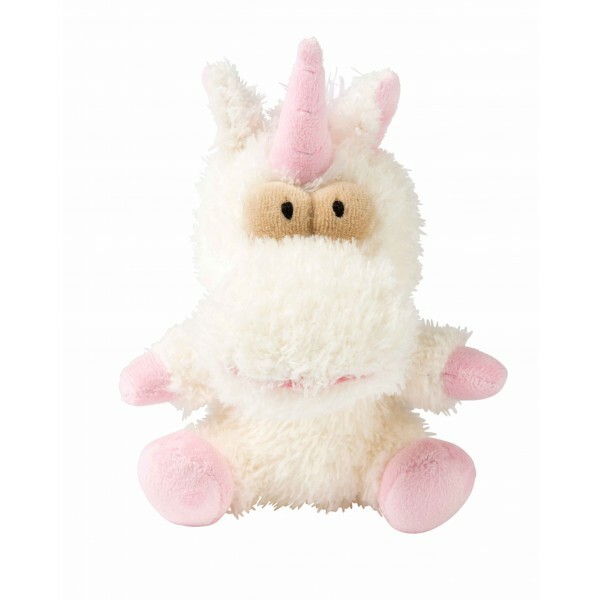 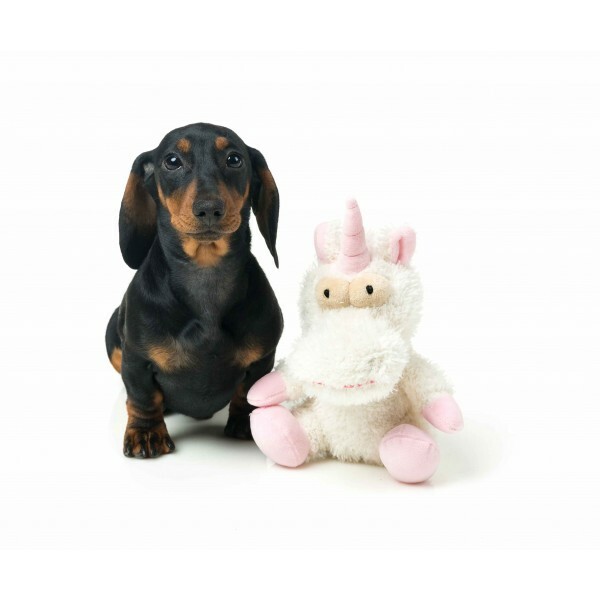 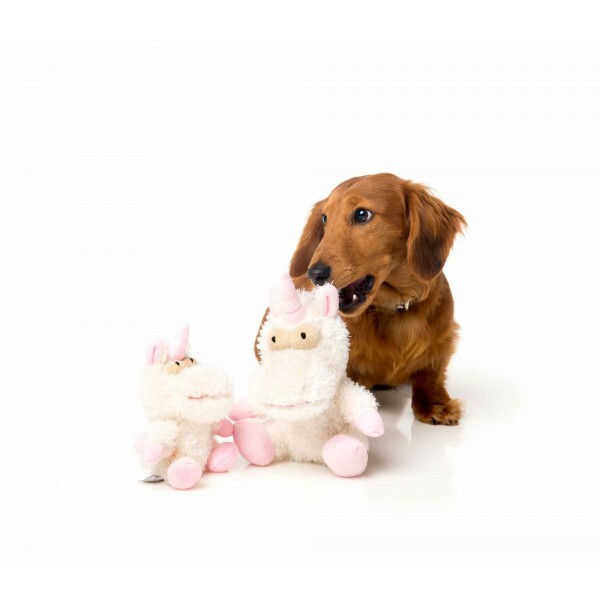 Electra The Unicorn if from the Neighbourhood Nasties range of plush dog toys by FuzzYard.